Our mission is to offer the best in terms of quality, workmanship and problem-solving products on the market, tailored with a first class service and after sales relationship building from our highly experienced team based in Hampshire. As a UK manufacturer, we will remain close to our customers, delivering a service that will meet or exceed their highest expectation, we acknowledge that our success is closely linked to that of our customers and will perform accordingly. 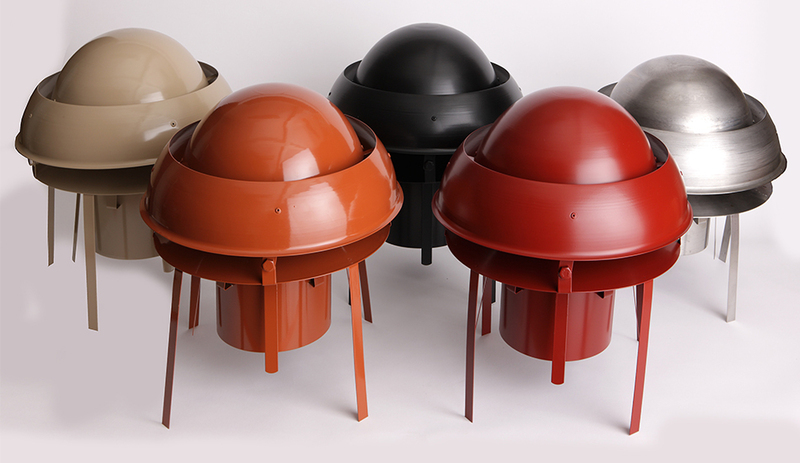 EUROCOWL Ltd are committed to providing top quality products, all of which are manufactured in the UK at our parent company’s (Simplefit Ltd) ISO 9001 certified factory near Southampton. All our materials are sourced within the UK and subject to rigorous quality assurance procedures to ensure that the product reaches you in prime condition. 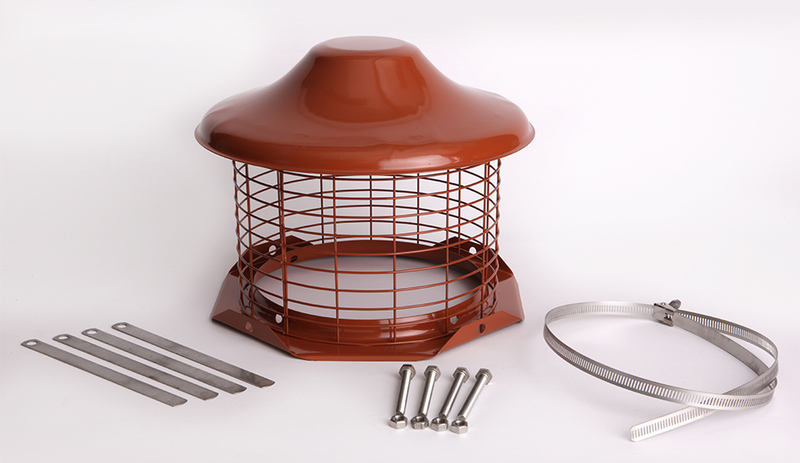 Our cowls are tested and approved to the appropriate applicable standards and comply with current legislation. All products comply with any relevant standards or regulations including BSEN 16475-7:2016, BS715, BS5871 and BS/EN1856. 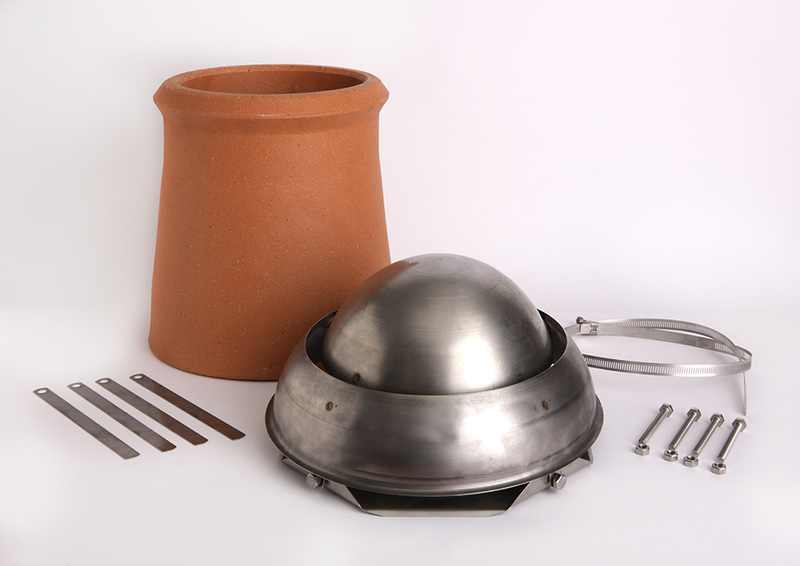 All stainless steel Eurocowl Chimney Cowls are covered by our 10 year guarantee against faulty materials or workmanship. Our 10 Year Guarantee is on stainless steel products only and is applicable, provided the chimney is regularly maintained and the appropriate fuels are used.